To kick off the creation and incredible reception of SAME CUP, we want to invite you to a cheeky launch party! We all know how important it is to network in this coffee game - it’s probably one of the best things you can do to progress your career. Keeping that in mind we want to facilitate a great opportunity for you to build your professional network, learn a thing or two from esteemed coffee professionals and level up your personal and professional development. It goes without saying that there will be some snacks, booze and coffee provided for you to consume too. 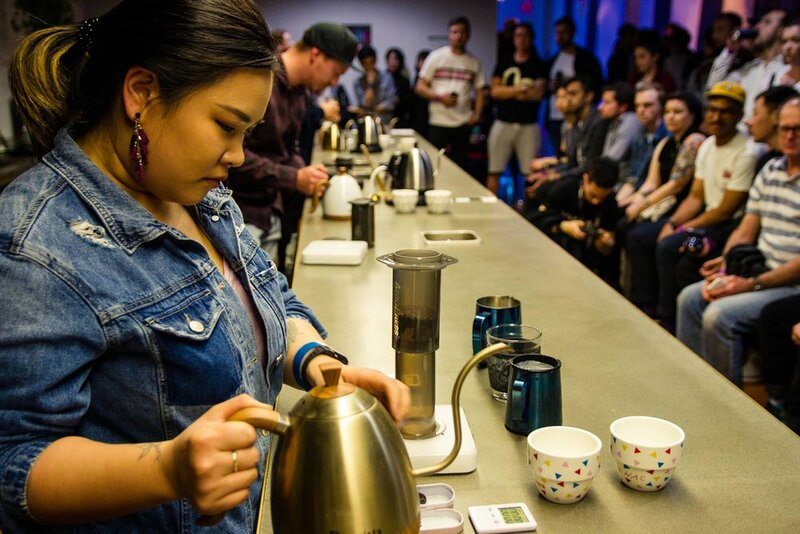 This event is open TO EVERYONE - but the focus of the event and indeed the organisation is to empower, educate and support all minority groups - especially women and queer folk and enhance their career and visibility in the coffee industry.